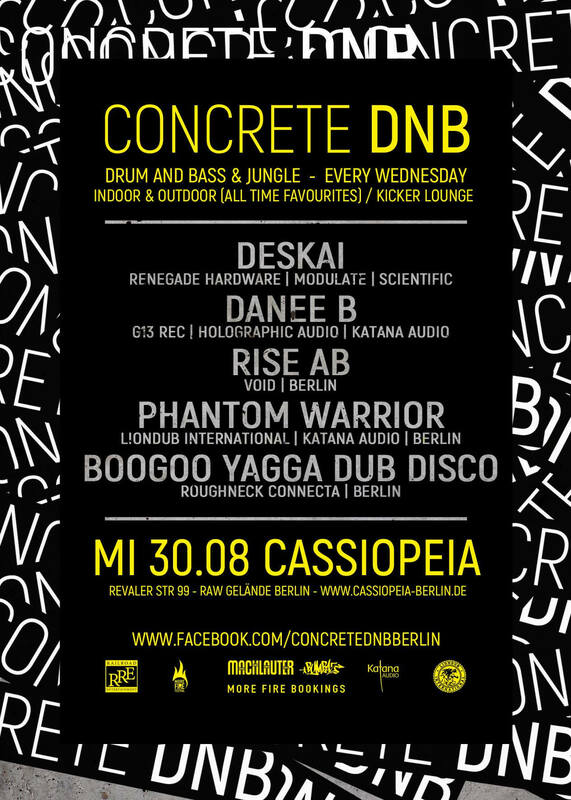 Deskai will play @ Cassiopeia – Berlin, Wednesday, August 30th for the Concrete DNB Night! 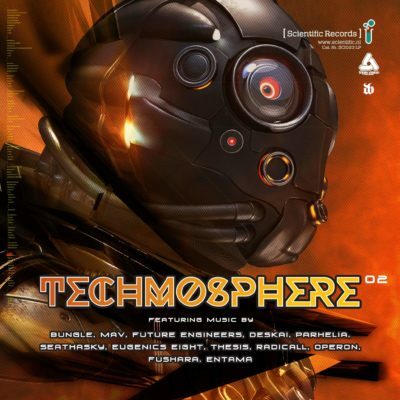 90 min DJ SET with EXCLUSIVE brand new and forthcoming tracks! Be there!